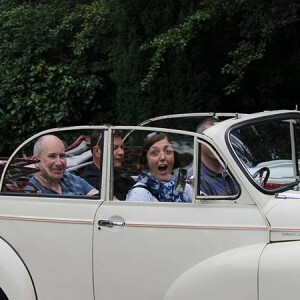 Our Classic Car events are an increasingly popular way of creating a memorable experience for either clients or colleagues; which will leave them with a genuine feeling of having experienced something worthwhile. This is a genuine self-drive, hands-on treasure hunt experience, in which everyone has an opportunity to drive the cars available for your event. 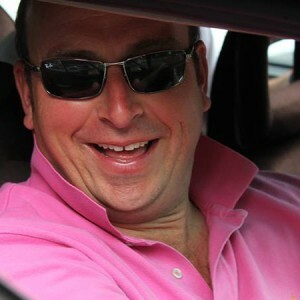 The teams are allocated the car they will start the event with and each team is given a cleverly designed and slightly technical Treasure Hunt route which will take the teams through spectacular Yorkshire scenery. Whilst in the cars there are numerous clues to solve and items to collect which are relevant to the area covered by the route, with various beautiful places of interest visited during the day. 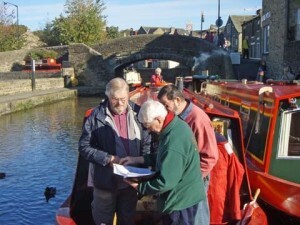 The canal treasure hunt event is completely unique and has been specially created by Corporactive for clients who are looking for an event which really is a different and fun event experience. 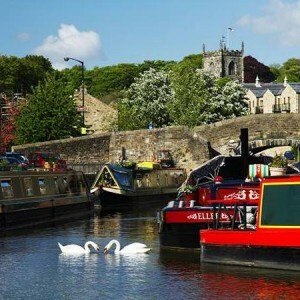 Sail your team’s private-hire Narrow Boat on this scenic Dales waterway from the historic centre of Skipton. Learn the controls, take part in a Photographic Treasure Hunt and enjoy the fun of being on the water; as the team flotilla sails off on an adventure! An interesting and fun challenge for everyone; this event is professionally facilitated to teach the basic skills needed to navigate this ancient waterway … with a packed Treasure Chest to win at the finish!